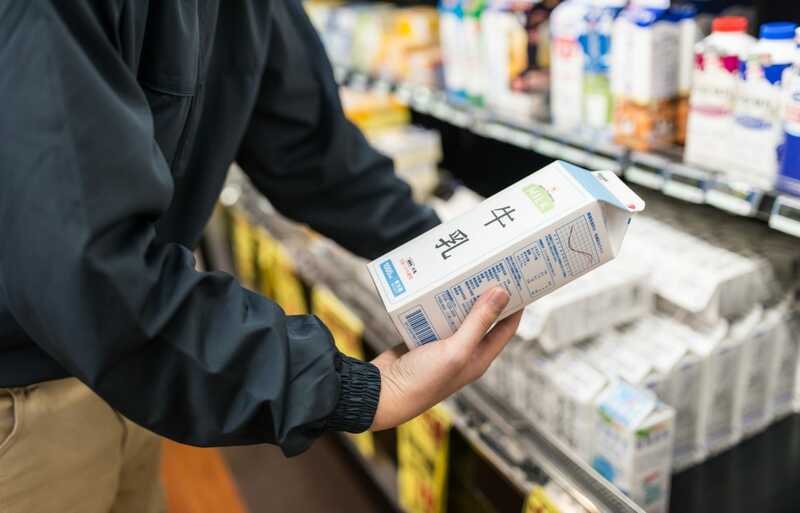 Living in any foreign country with dietary needs can be tough at the beginning, especially if you find it difficult to read the list of ingredients on the packaging. Here is a starting guide that lists various ingredients in Japanese for you to look out for if you're vegan, or just curious about the specific ingredients in your food. 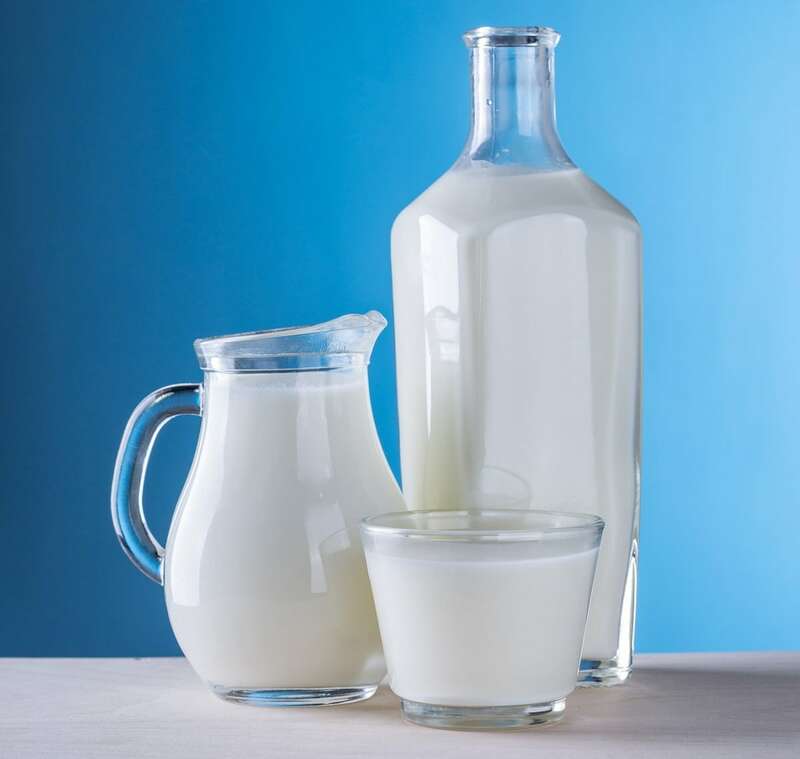 乳製品, にゅうせいひん (nyu-sei-hin) is the general term for dairy products. If you're eating out or shopping in a grocery store, this word will cover you for all dairy products that might be used as ingredients in cooking. Pro Tip: Look out for any words on the packaging that includes the character 乳 (nyu). This kanji refers to milk products. It's also used in soy milk (豆乳) but it generally refers to a dairy form of milk. If in doubt, point it out to someone, using the phrase nyu-sei-hin to double check if it is a dairy product. お肉, おにく (oniku) is the general term for meat products. You might see the shorter form 肉 (niku) used as well when looking for ingredients. Pro Tip 1 - If the kanji 肉 is combined with another unfamiliar kanji, the likelihood is that the ingredient derives from an animal. Pro Tip 2 - Also look for the word エキス which means "extract." A lot of food in Japan that might seem like it's vegan-friendly may have meat or fish extracts as an ingredient. Look out for the combination of 肉 and エキス. シーフード (shi-fu-do) is a large part of the Japanese diet. Different types of fish and shellfish are available everywhere in Japan, and a lot of it makes it as an ingredient in the most unusual places. Do look out for seafood-related kanji when you are doing your weekly shop. Pro Tip - Pay special attention to だし (dashi) or stock. Dashi in its usual form is a soup base that uses seafood extracts to give it its signature flavor. The best vegan alternative is to look for a konbu dashi (昆布だし) which is a seaweed-based stock. Pro Tip 2 - Like we mentioned in the above section, keep an eye out for エキス as a lot of food in Japan contains seafood extracts. Below are some other animal products that you should look out for if you're a vegan.